I've had the great pleasure of connecting with our guest post writer for today in the recent months through various linkups. With my most recent guest post at her site, In Jobs We Trust, and now with her being featured here, I believed we've developed a strong bond in Christ. 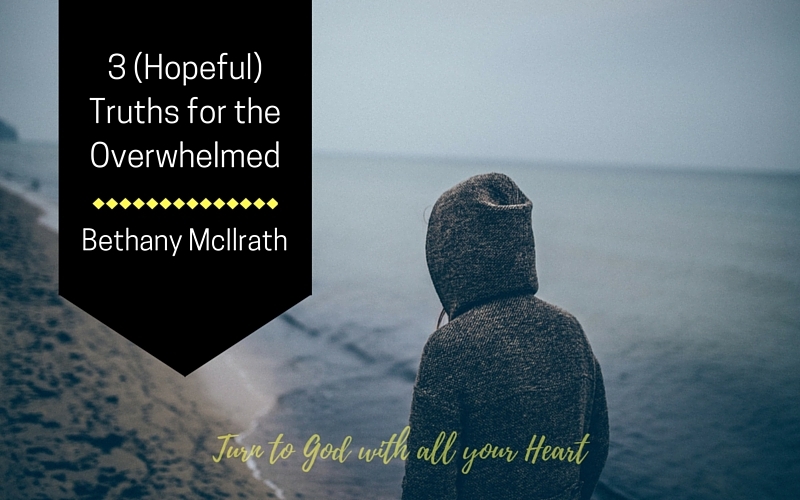 I love reading what God is doing in and through her life, and I hope you enjoy this post! A verse I recite regularly. A truth we all need when it feels like everything is too much and too hard. The only things we really need to do are feasible. The only checks on our to-do list of eternal importance are attainable. 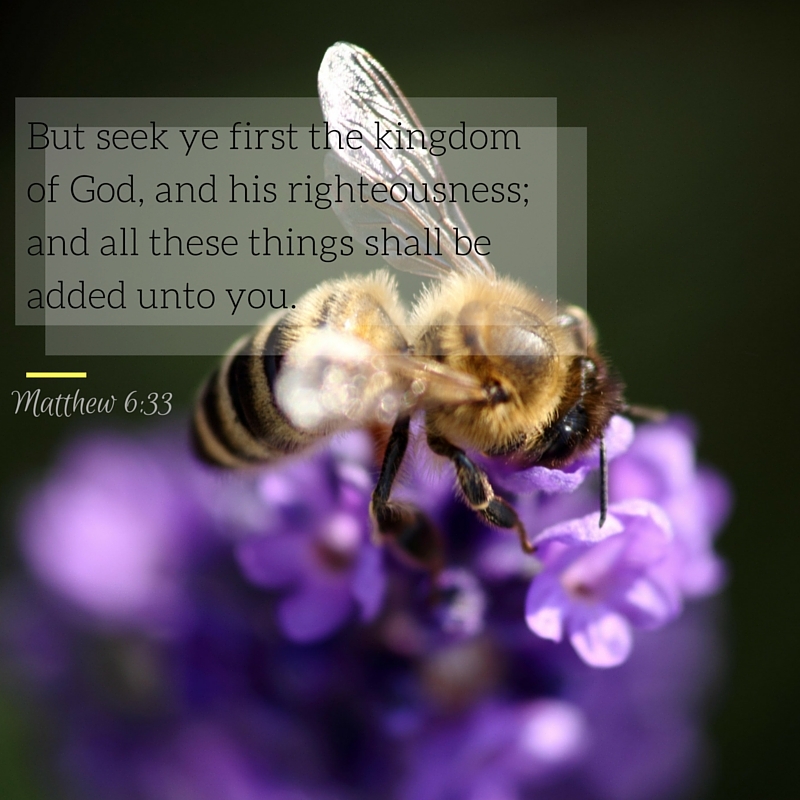 What is it the Lord has commanded today? To “turn to the LORD your God with all your heart and soul.” That’s our whole necessary to-do list, and it’s not too much. By the grace of God, it takes one moment to define the rest of them. Just a simple priority above all else makes living a worthwhile day today right within reach. In believing that the Lord works all things together for good, we also believe that God does not waste (Romans 8:28.) Numbering our days means adopting that same perspective. It means recognizing that each day has value according to the Lord…so today isn’t just a day. It’s one of His. It’s a good one, and you don’t even have to force it to make it that way. Seek ye first. Friends, if we are seeking Him first then despite the fact that today will have its troubles, we don’t have to worry at all. Because the troubles of today aren’t keeping us from seeking Him. As I understand it, my shorthand for these verses is: Enough trouble for today means enough reasons to seek Him today. We don’t need extra reasons. What He’s asked for and will provide today will be sufficient for our needs. No need to get ahead on your to-do list. No rush to fit everything in. There will be time if it needs to be. Because everything has its time and season in the Lord’s order.